Microsoft Office 2011 now Available for Mac. Microsoft Office is the most trusted productive suite ever and used on over 1 billion Macs and PC’s all around the globe. 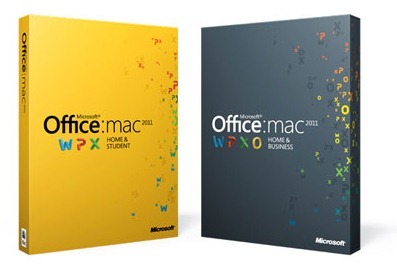 The Office 2011 will let you do even more with your Mac by providing new features and making your work easier. REDMOND, Wash. – Oct. 26, 2010 – Microsoft launches Office 2011 for Mac today, bringing Mac users the latest versions of the company’s productivity software. The release is the latest effort from the Office for Mac team, which has been delivering Microsoft software to the Mac for 13 years. Check out our Office Activity Center for the complete coverage on the Microsoft’s Office 2011.